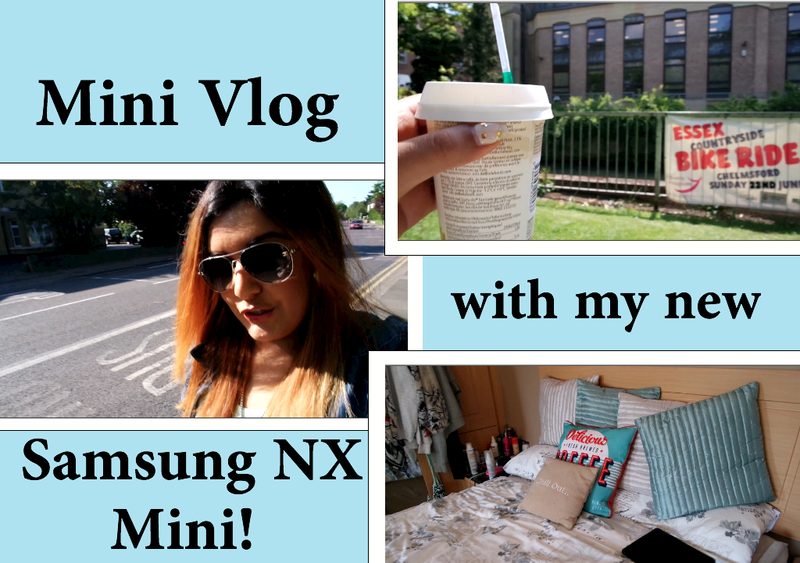 The Trend Edit: Video: Mini Vlog With My New Samsung NX Mini! Video: Mini Vlog With My New Samsung NX Mini! My first ever vlog! Just a little video of random snippets of my life over the past few days, just give all those wondering about how the Samsung NX Mini is for vlogging. There are a couple of moments where the camera is focusing and some pretty shakey camera work at the start, but the more I use it I'm sure this will certainly improve (fingers crossed!). I promise to make my next vlog a little more interesting, I just wanted to do this one almost as a 'test'. Plus, I haven't quite got the whole 'walking around in public talking to a camera' thing down yet. I need to be able to ignore that other people around me might think I'm crazy!